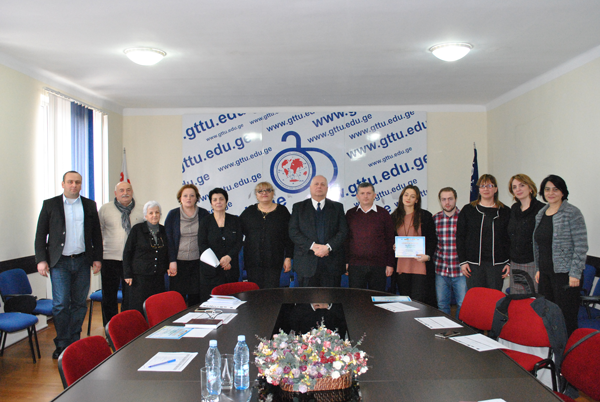 According to the CruiseT project work out the master’s program “Tourism Management” and involvement of partner universities in it. 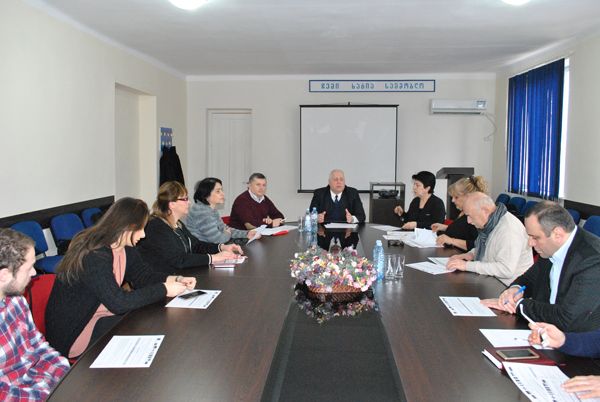 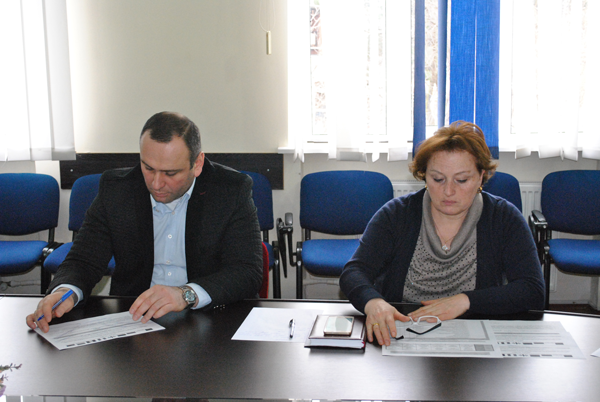 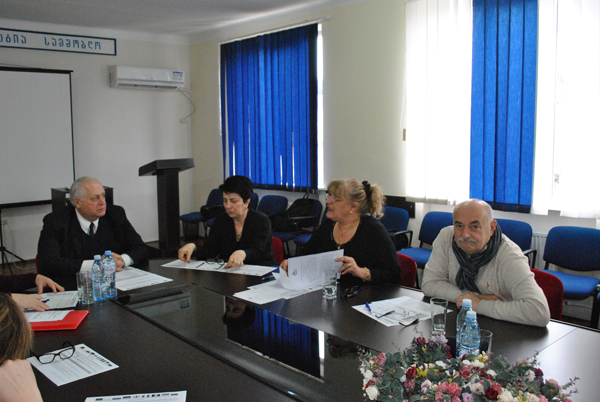 Organizing of implementation of “joint projects” by competence centers in Georgia. 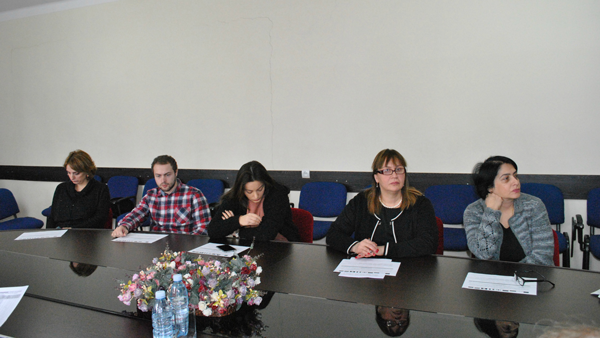 Preparing of planned meetings in Bolzano (Italy) European Academy.